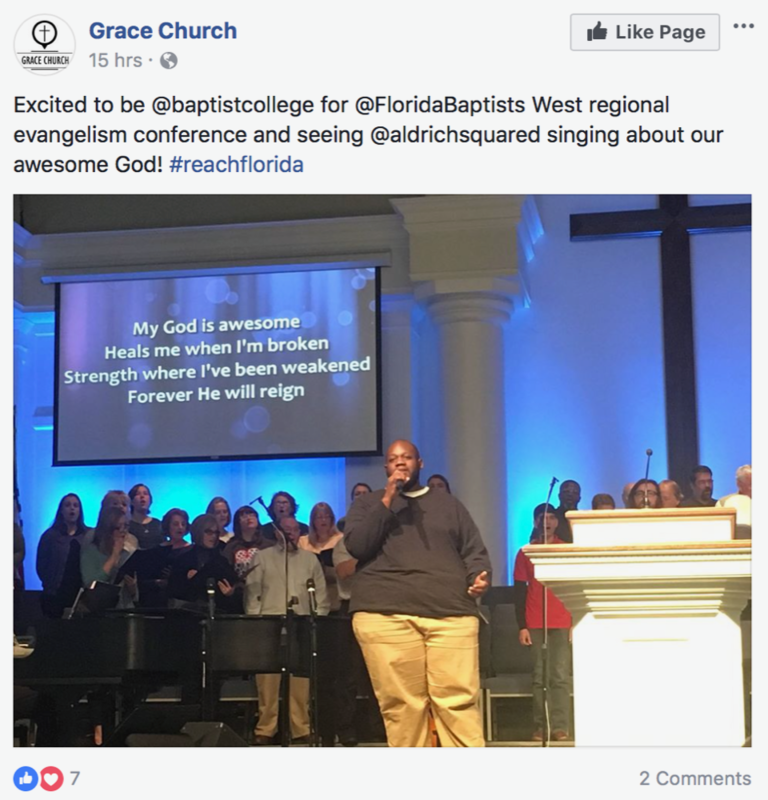 Regional Evangelism Conferences – Here are the highlights! 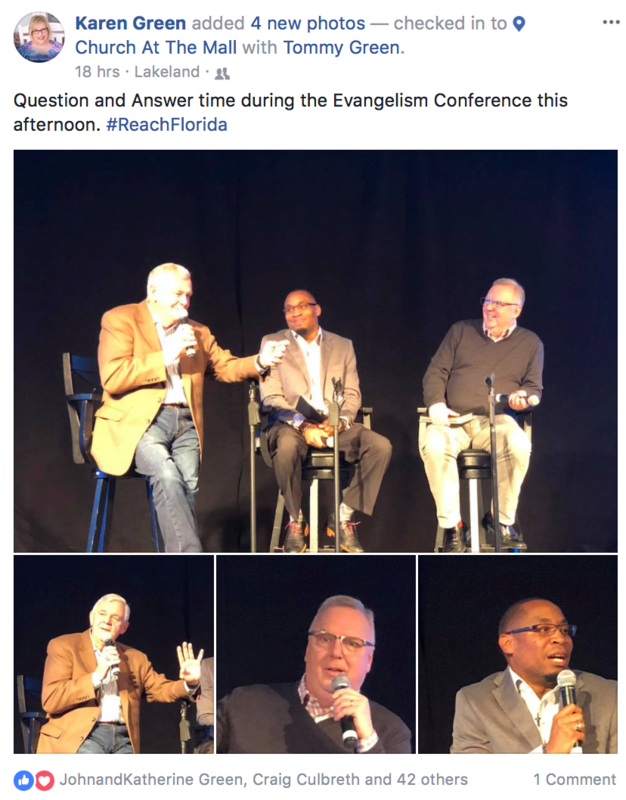 Question and Answer time during the Central Region Evangelism Conference. 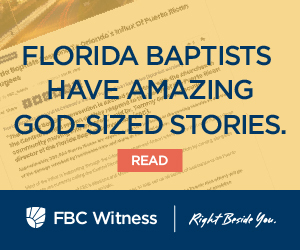 We’re looking at hundreds of people being impacted as they attend Florida Regional Evangelism Conferences. 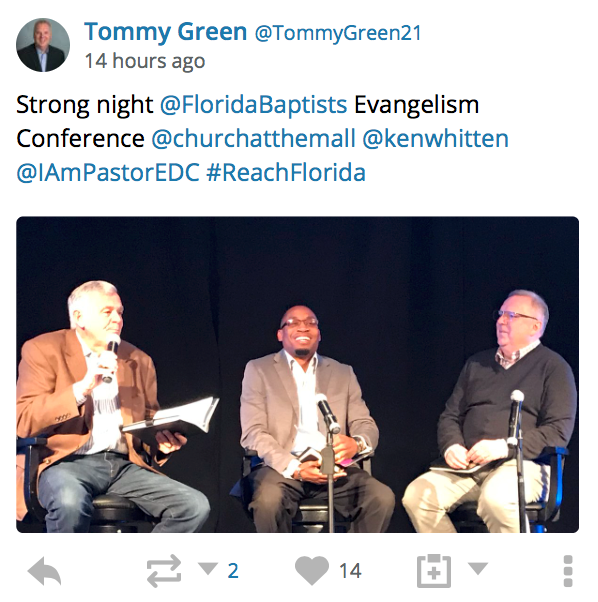 Church at the Mall in Lakeland opened it’s doors last night to host the central region evangelism state conference. 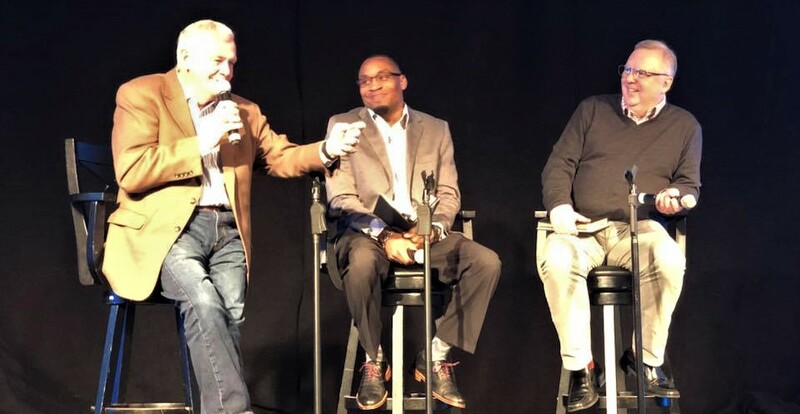 If you missed it but want to try to attend one of the other conferences, click here to find out when and where they will be and why you should be there! 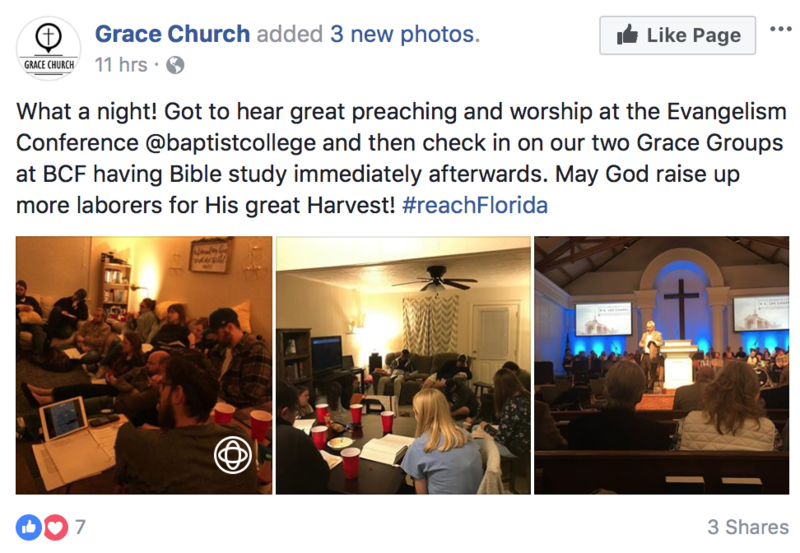 The first of six state-wide evangelism conferences happened yesterday at Baptist College of Florida in Graceville. 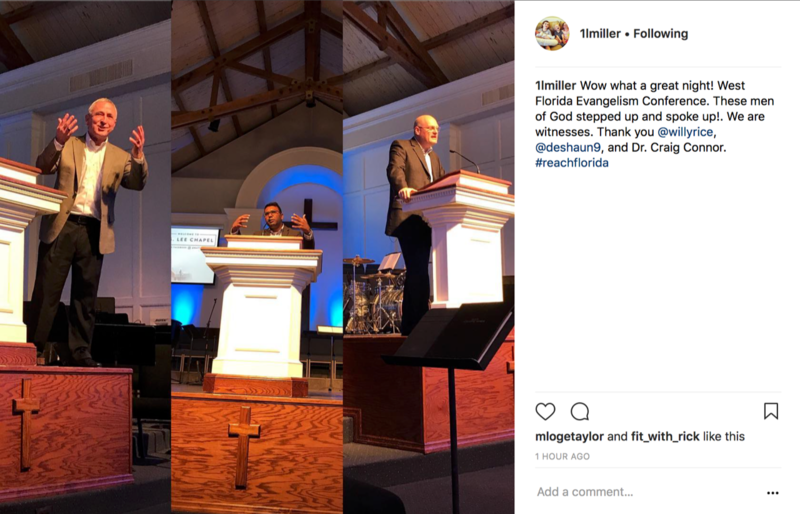 West Region Evangelism Conference – Here are the highlights!